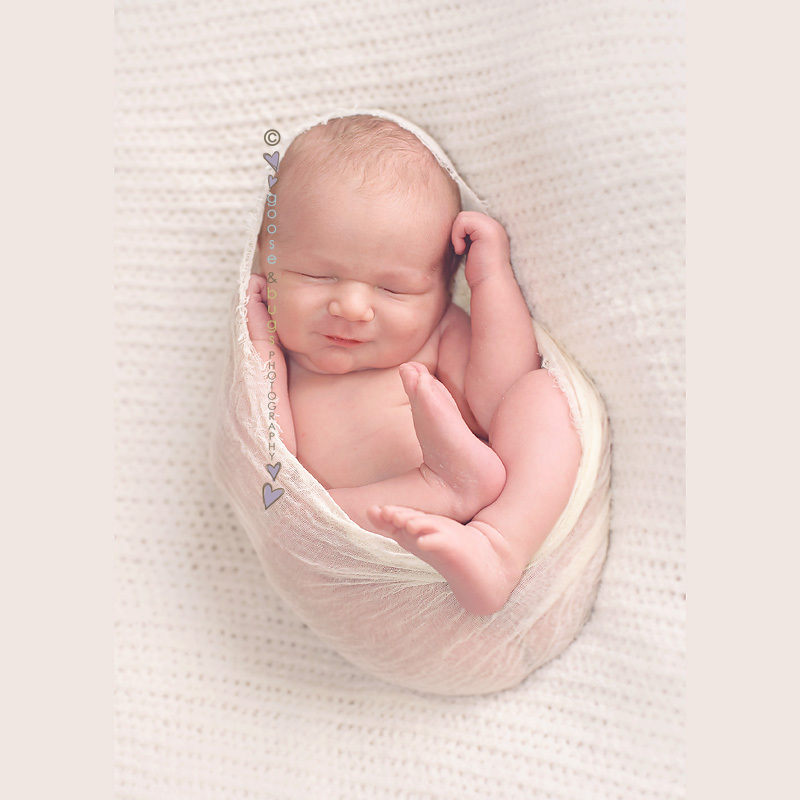 San Jose newborn photographer • boy oh boy | gooseandbugsphotography newborn baby and child PhotographyCustom children's photography, specializing in newborn portraiture, on location in San Jose, Ca and the surrounding Bay Area. My streak of meeting baby boys continues and boy was this guy cute. Only 8 days in and his parents are completely smitten with this little man. It is such a joy to see first time parents so excited and and in love with their new babies…I love this job. 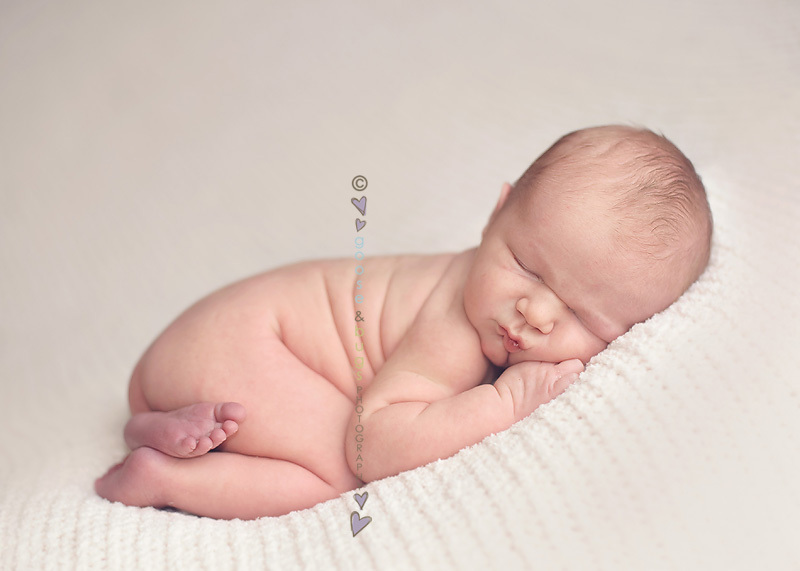 This entry was posted in Uncategorized and tagged bay area baby photographer, bay area newborn photographer, bay area photographer, child photographer, newborn photographer, san jose baby photographer, san jose newborn photographer | Bookmark the permalink. beautiful! love the one in the bear hat – his expression is so cute! I just love both of the awake shots–such great eye contact! I love the first picture. Your baby is beautiful. Great session!! I love the last two, wow!! And the first one *swoon*! Oh, how sweet! 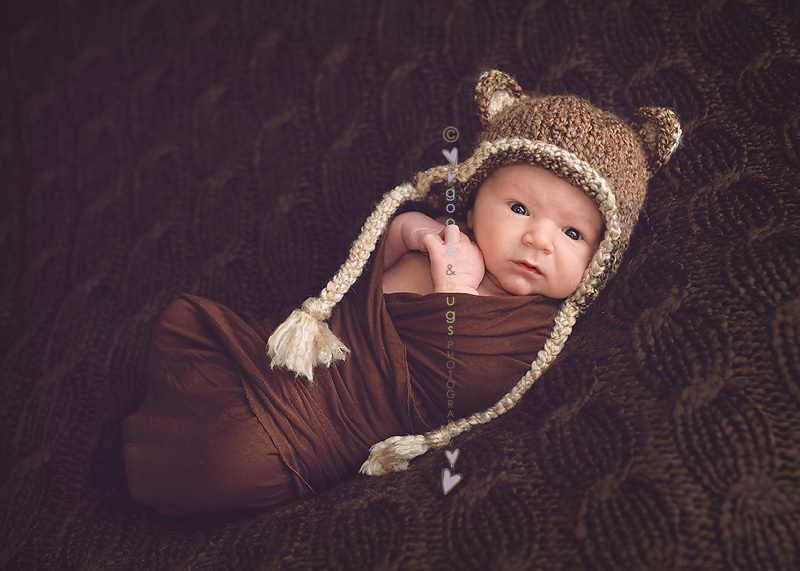 I absolutely love the eye contact you were able to get and all the brown tones with the bear hat…LOVE! oh my goodness, if i were his parents I would want them all. fantastic work, love the brown hat!! These are all STUNNING, Leandra!!! 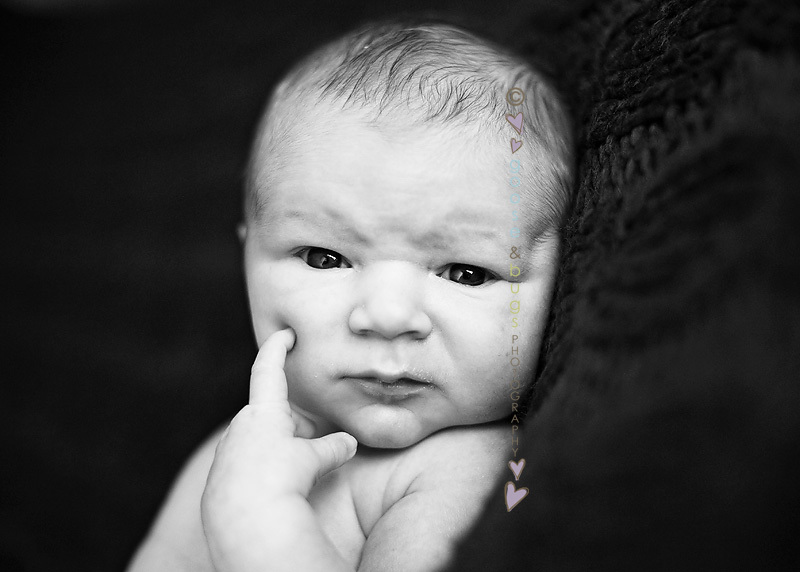 My favorite newborn session of yours yet! He could not possibly be any more beautiful. What great photographs. No wonder granma and granpa are proud. Aus has an adorable, handsome new cousin. Congrats!!!! !